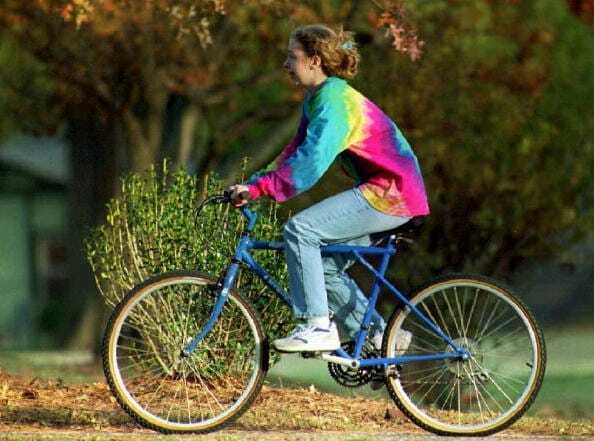 Tie-dye was a thing of the 60s and, apart from a brief reappearance in the 90s, it sort of died on us. 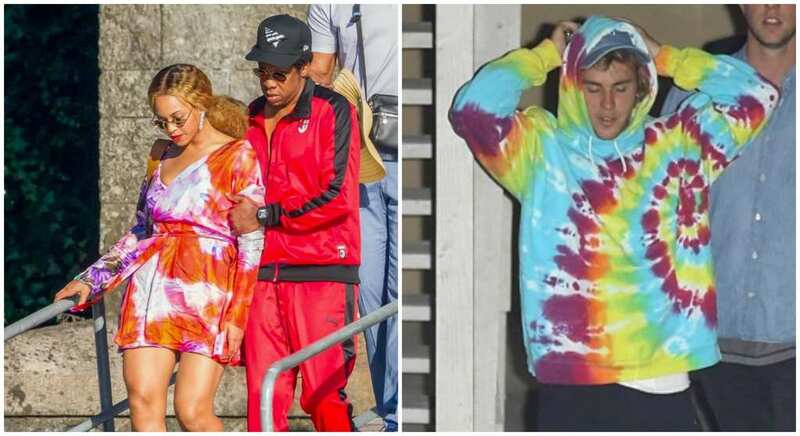 However, recently Justin Beiber was seen rocking up to church in it, Beyoncé was papped on the beach in it, and Dree Hemingway chose it for the red carpet. All this can only mean one thing – tie-dye is back! 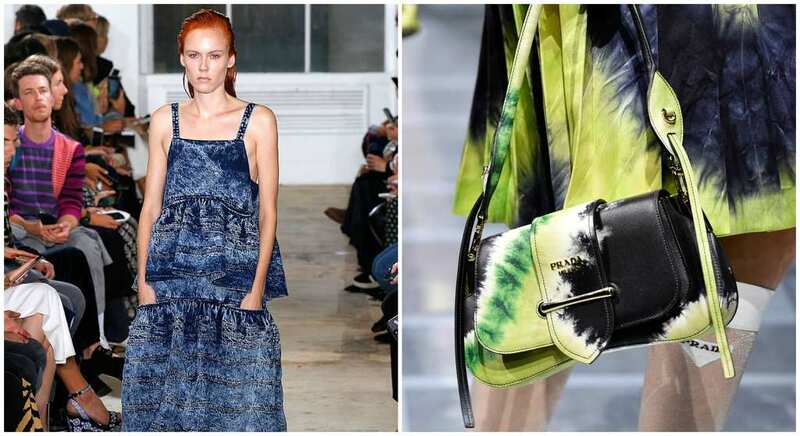 Every brand from Dior to Elder Statesman to Ralph Lauren to Prada is taking on the new look and the list is growing. Ok, maybe the top models rocking the look on the red carpet is hard to live up to, but pretty soon we will be able to do it soon. 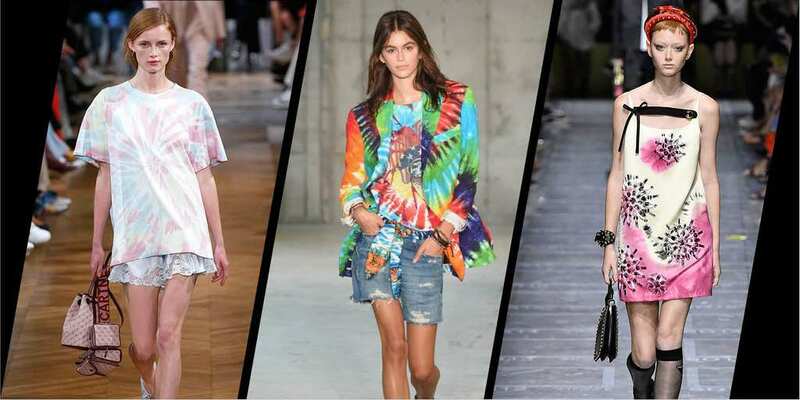 Starting with bikinis or accessories, tie-dye will slowly be making its way into your closets. Although all the shops will be featuring the patterned look very soon, remember, you can always go old school and do it yourself!